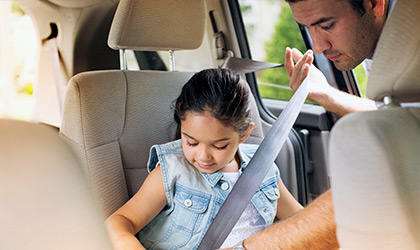 As your local Farmers Insurance® and Financial Services agent across the street from Lowe's on North Navarro Street in Victoria, TX, I help customers like you identify the insurance coverage that best fits your lifestyle. 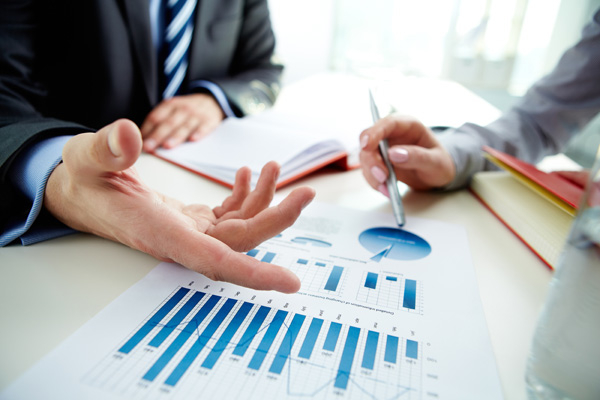 I am passionate about helping my customers create a financial future they can feel good about. With almost 18 years experience, I have the knowledge and tools to help you better understand your coverage options--whether that's auto, home, life, renters, investing, business insurance and more. Stop by my office today and let me show you how I can help you fill the financial gaps in your life with the appropriate amount of insurance! Give me a call at (361) 579-9311 and I'll be happy to answer any questions you might have. In today’s world people want to have choices, flexibility and a measure of certainty that their futures are secure. 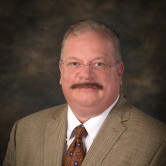 As your Farmers Insurance® and Financial Services agent, I can give you the professional perspective you need to help build a solid financial strategy. 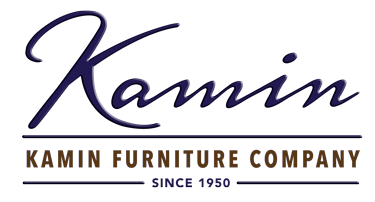 We are proud to support Kamin Furniture! They have the best customer service. Stop by today! We are proud to support Victoria Premier Homes! They can help you with all of your real estate needs. 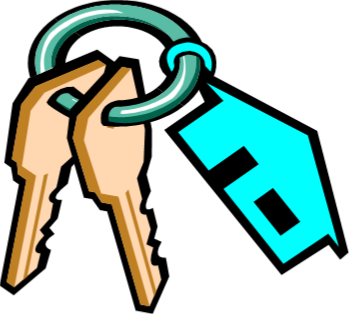 They have the best rental properties in town! We are proud to sponsor the Victoria Livestock Show! This year marks the 70th year of the Victoria Livestock Show founded by the Victoria Jaycees. It is the largest event held in Victoria and surrounding counties each year with over 14,000 visitors annually.